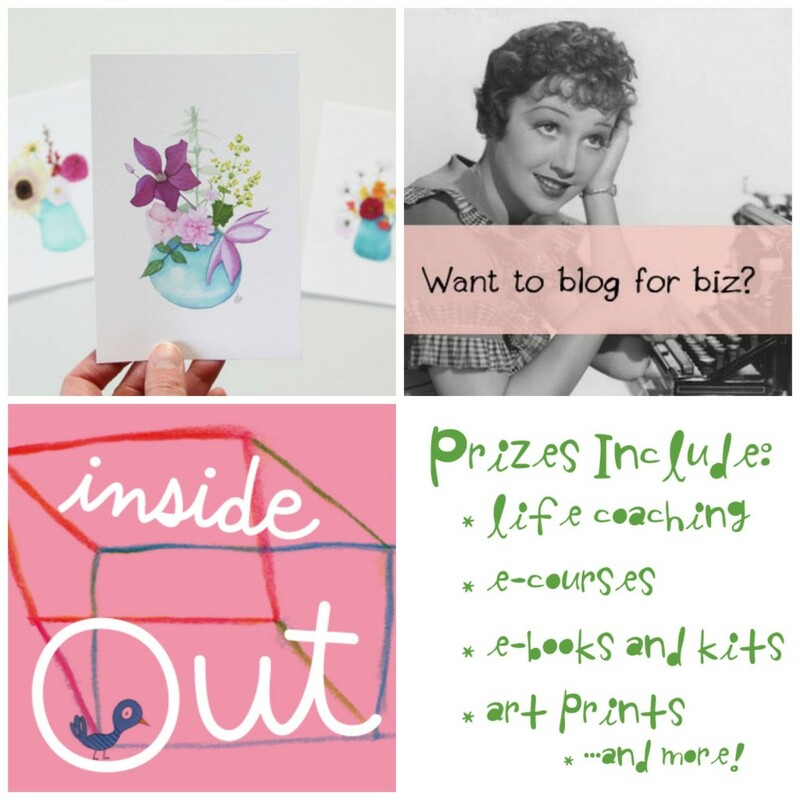 give-aways, inside out guest contributors & periscope party! It’s time for a party! How about a party that gives you a chance to win all sorts of nurturing prizes for your soul? Today I’m launching a big give-away party, because it’s just fun to give things away! My generous guest contributors to this all new Inside Out are gifting you a chance to win some wonderful prizes. Before I share all the fab prizes, make sure to check out these amazing guest contributors to the upcoming course. You can learn all about them HERE. You will find the women on this list are from all walks of life – sharing their personal stories of challenge and triumph. These are women who have gone through health scares, divorce and more. These are women who know what it feels like to be paralyzed by fear, and who have found the courage to reconnect to their creativity, listen to their intuition and shed their self-doubt. These are women who are passionate about giving, passionate about creating their lives and who share that passion with others through coaching, teaching, writing, healing, art and more. I feel blessed to share their teachings with you. Visit HERE to see the list of wonderful guest contributors you will enjoy when you register for Inside Out: A Creative Adventure of Self-Discovery. 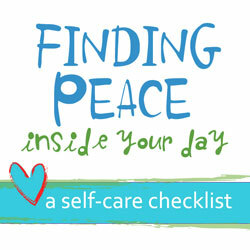 You can share it on Facebook, Twitter, or your blog. The more you share, the more chances you have to win. After you share, email me (shannon@afreespiritlife.com) and let me know, and I’ll enter you in the drawings! 2) Join me on Periscope – either LIVE or for the replay – this week. (If you haven’t already, simply download the Periscope app to your smart phone, create a login and follow me @ A Free Spirit Life.) I’m planning to go LIVE at 10 a.m. C.S.T every day this week! If you can’t catch me live, not to worry. The replay will be available 24 hours after it airs. Winners will be announced Saturday, September 26th! 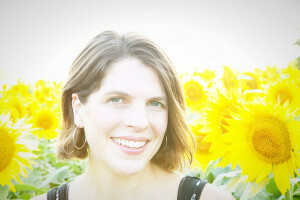 30-minute consultation to learn about working one-on-one with life / health coach Stephanie Perkinson, Wellness By Design. 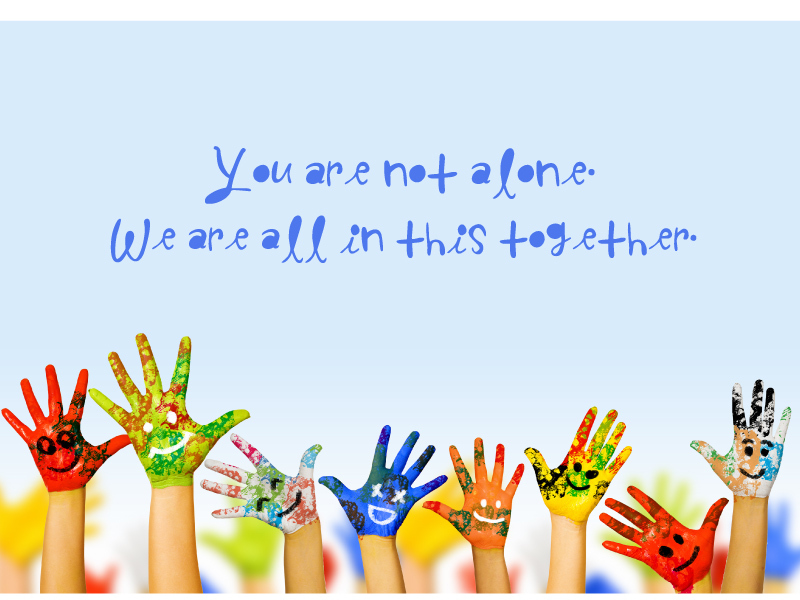 Thank you for helping me spread the word about Inside Out: A Creative Adventure of Self-Discovery e-course and community and for supporting our guest teachers. To enroll today, VISIT HERE. I can’t wait to share this experience with you!